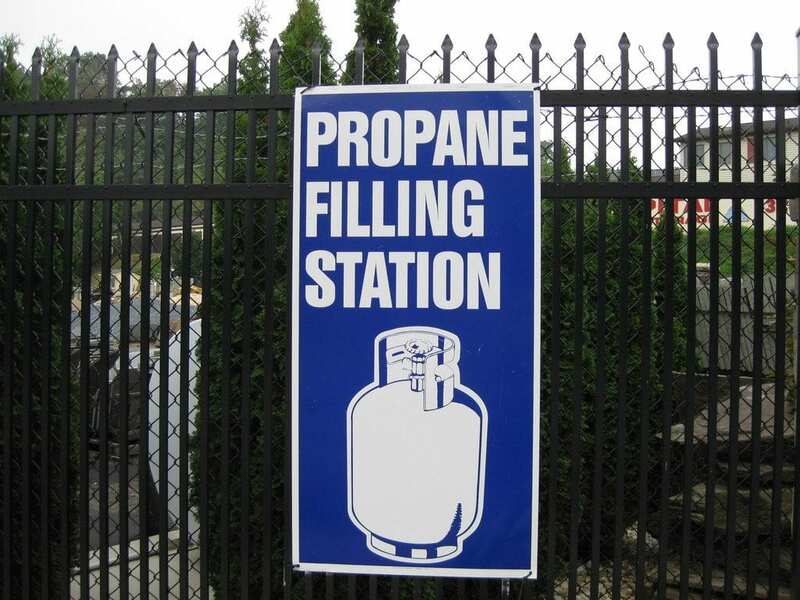 Knisely’s makes propane refills easy! Grill canisters are just $16 per 20-lb. fill-up, cash or credit.